In it's recent report, Climate Change Impacts in the United States, the U.S. 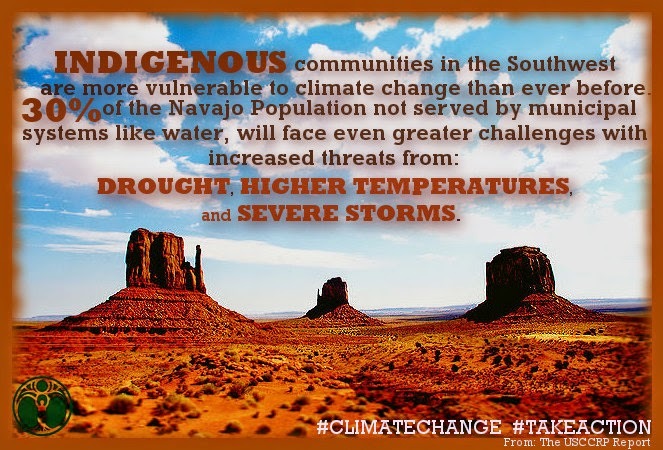 Global Change Research Program found that "Indigenous communities in the Southwest are more vulnerable to climate change than ever before. 30% of the Navajo population not served by municipal systems like water will face even greater challenges with increased threats from: drought, higher temperatures and severe storms." Did you know this week was First Peoples Worldwide's Proud To Be Indigenous week? Because it grounds me in my history, my legacy, and my responsibility. 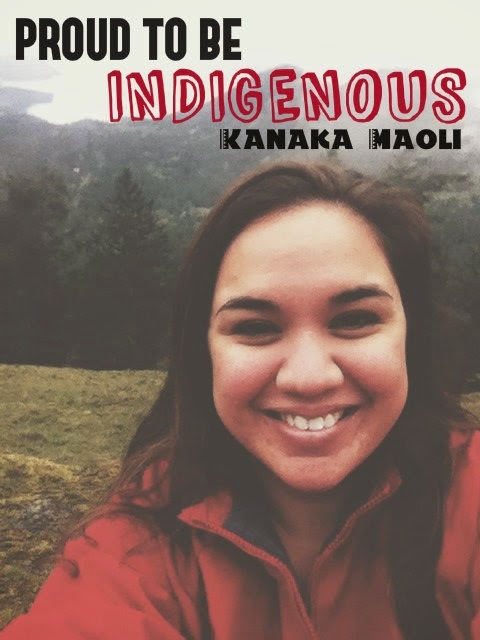 Hawaiians are a strong and resilient people that took care of community and land, and that's something I can look up to."